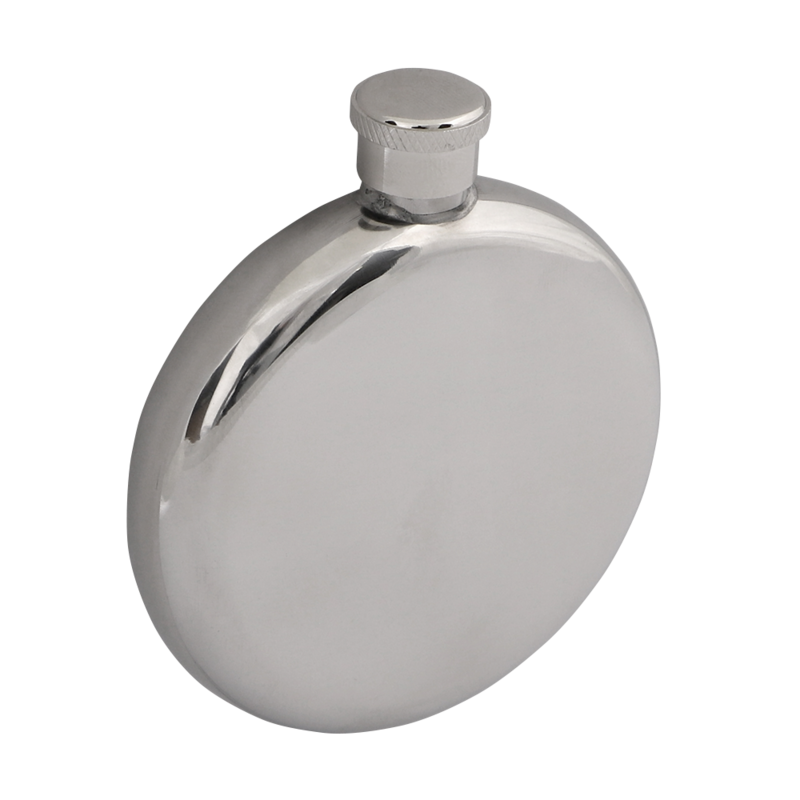 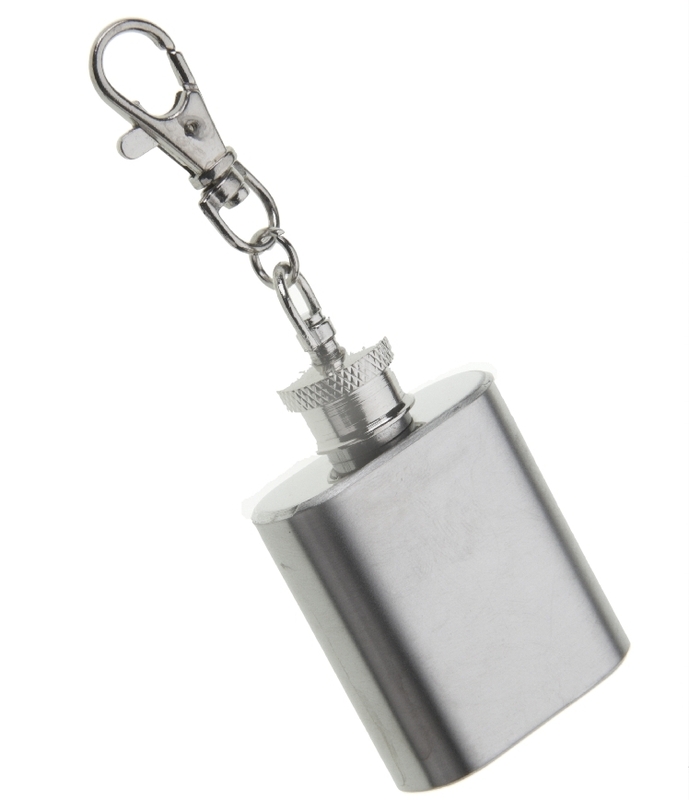 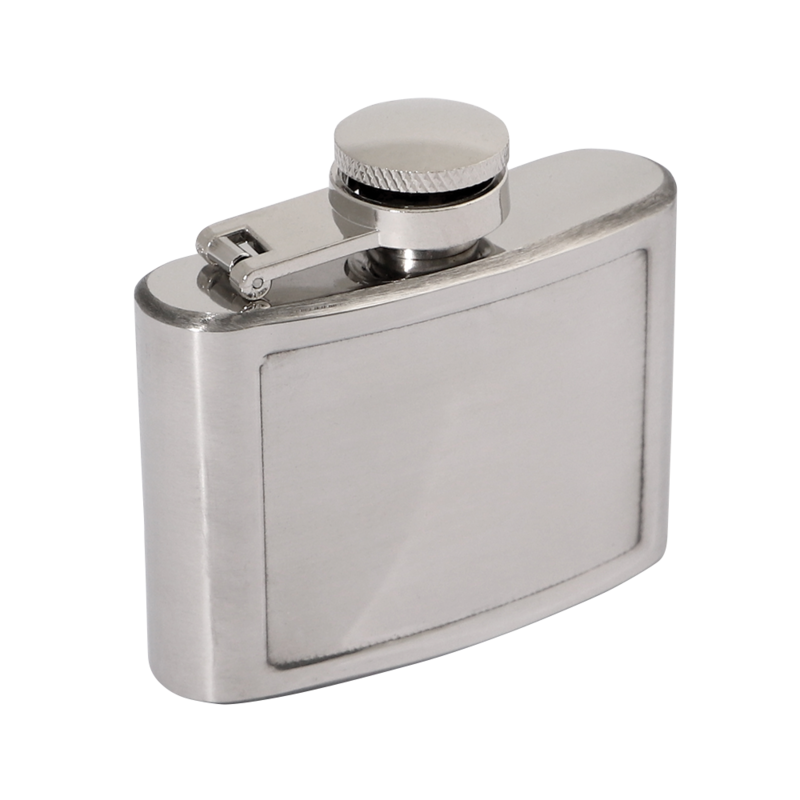 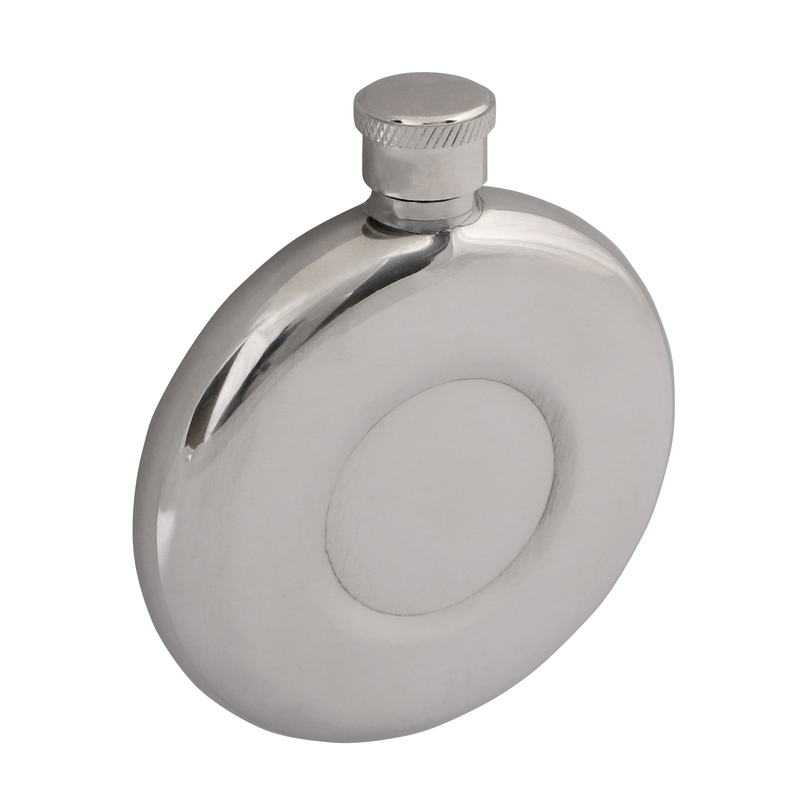 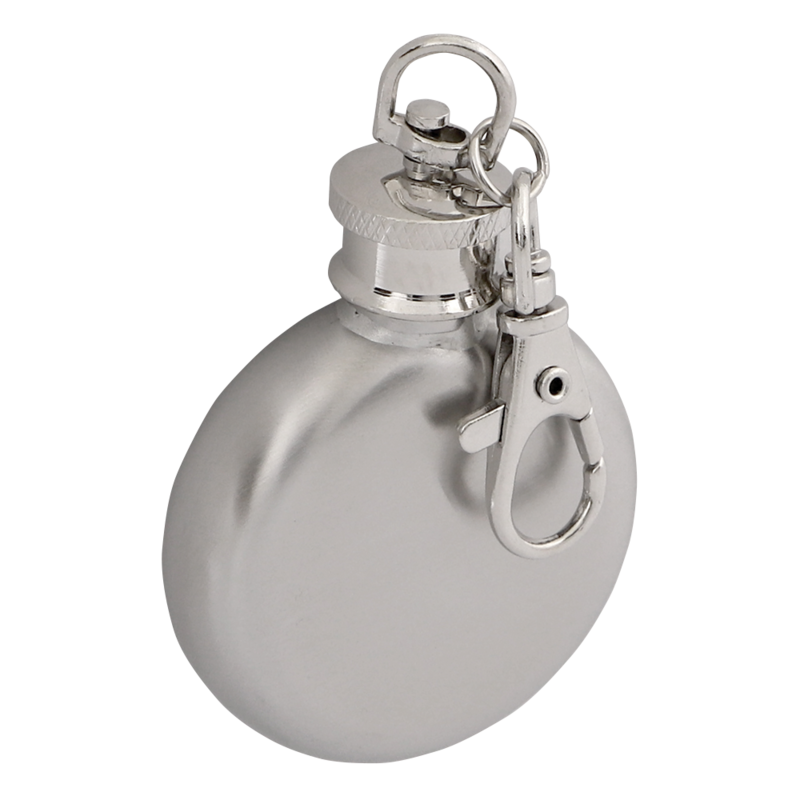 Our new Hip Flask range is now in stock, prices from £2.25 each, Mininum order just 1! 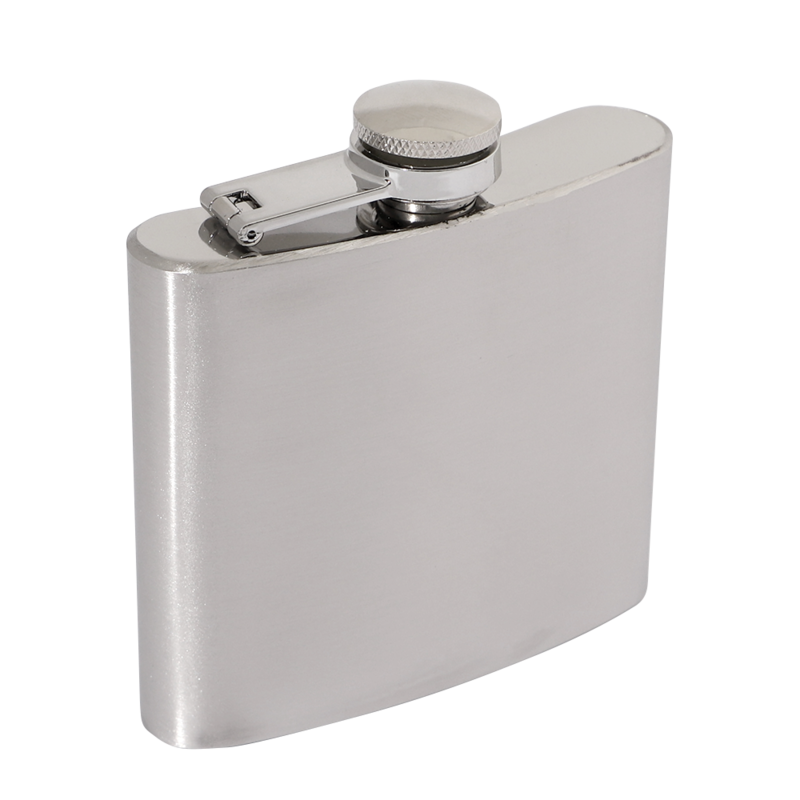 © KYD Products 2019 All rights reserved. 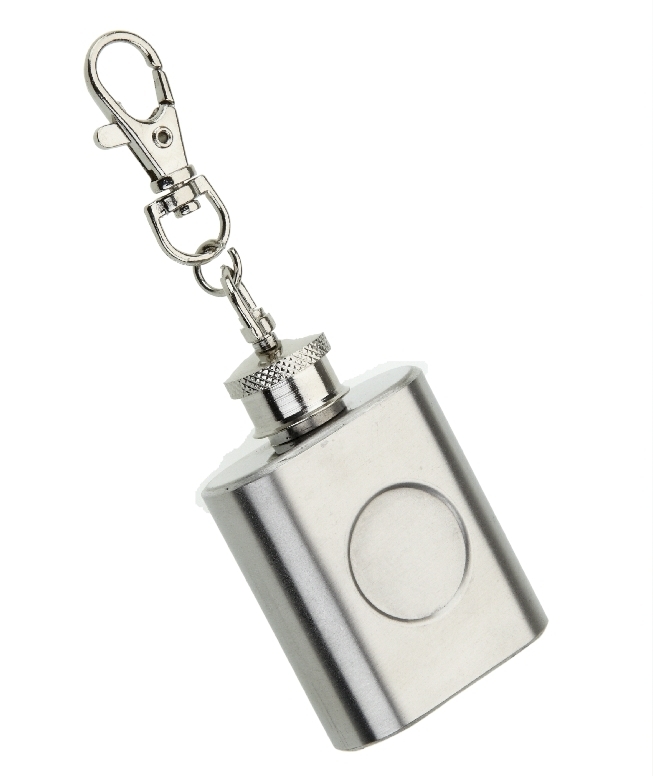 Designed by S2F Marketing Ltd.